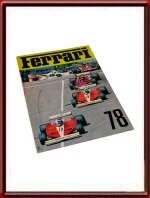 The 1978 year book of Scuderia Ferrari, elaborating on the team, the cars, the races and the sponsors. Great pictures and elaborate description of each of the 1978 Grands Prix. 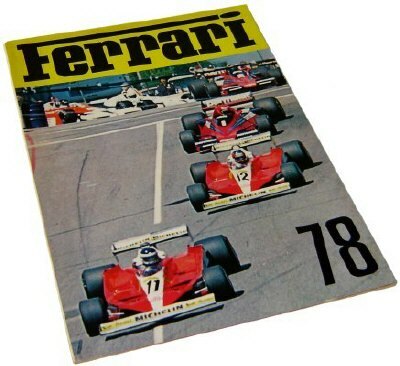 Of course it also pays a lot of attention for driver Gilles Villeneuve and Carlos Reutemann.